Before we get started, let’s clear the air. I bet you are thinking: Why the heck did she decide to combine 2 months together for a monthly review?! That ruins the point of a monthly recap. But bear with me as I explain. When I started The Content Bug, I wanted to record my journey. That way I am honest and transparent about the blogging process. And it’s fun for me to look back and see where I started. But after my January review, I thought it would be better to just focus on 1 major thing that happened over that month and call it “my monthly review”. And it was that thought lead me to my blog post How I Gained 1.1k Instagram Followers in a Month! And the post How Tailwind Helped to Increase my Blog Traffic by 191%. Now, to be honest, these are 2 of my top performing blog posts. So clearly my thought process was right! And the reward has continued to roll in months after the first post was launched. But something wasn’t sitting right with me. 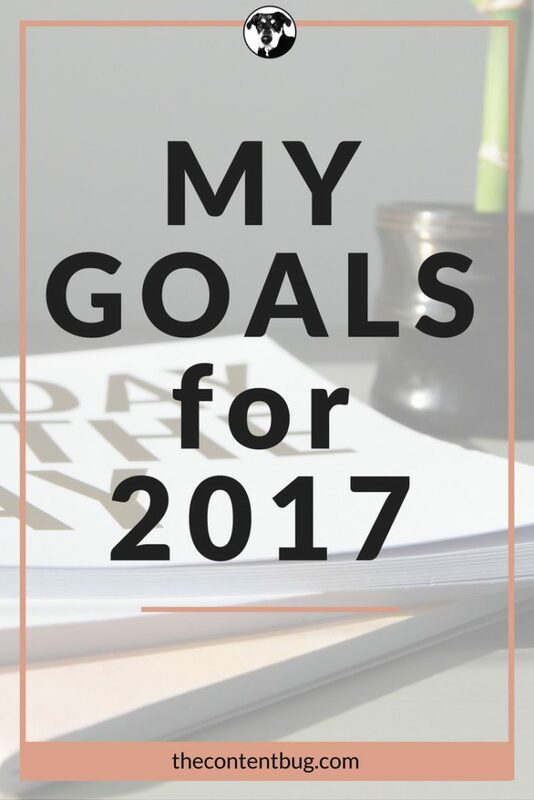 I set 5 clear goals for 2017 and I wanted to hold true to them. 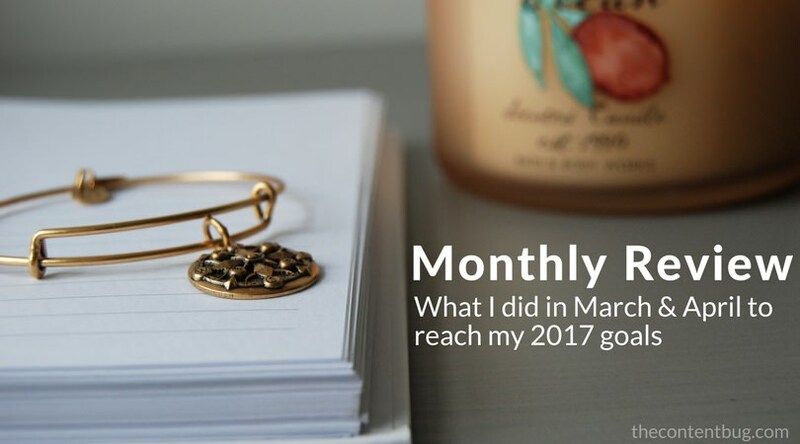 But with this new process of sharing my monthly recap, I couldn’t keep track of what I was doing. And neither could you! 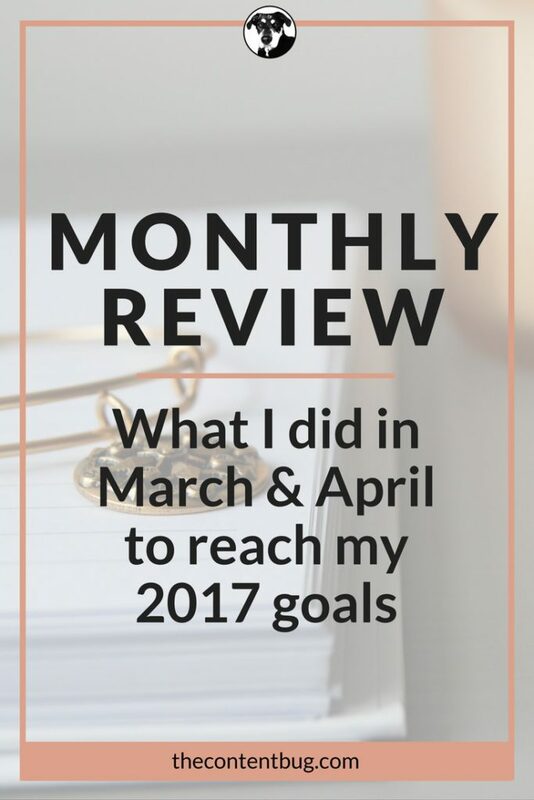 So in April, I decided it was time to bring back my monthly review. I went back to my blog post about how I gained so many Instagram followers and I broke it out into 2 posts. How I Gained 1.1k Instagram Followers in a Month! After I created these 2 semi-new posts, I went to create the Monthly Review for March and ran into a big problem. For my blog post about Tailwind, I did not include anything that could be used for my March recap. The most important being the growth of my Instagram account. So I decided it would be best to pick back up here. In this post, I will share what happened in March and April! 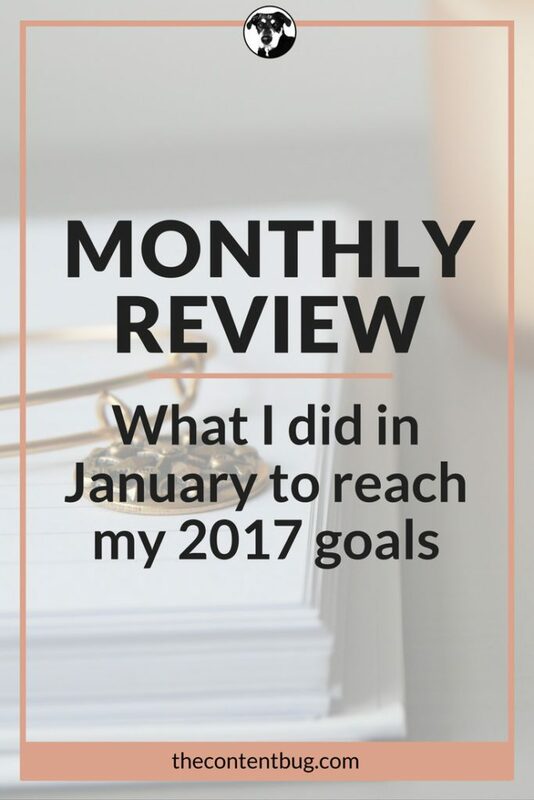 And from here on out, I am back on track to do a Monthly Review each month. 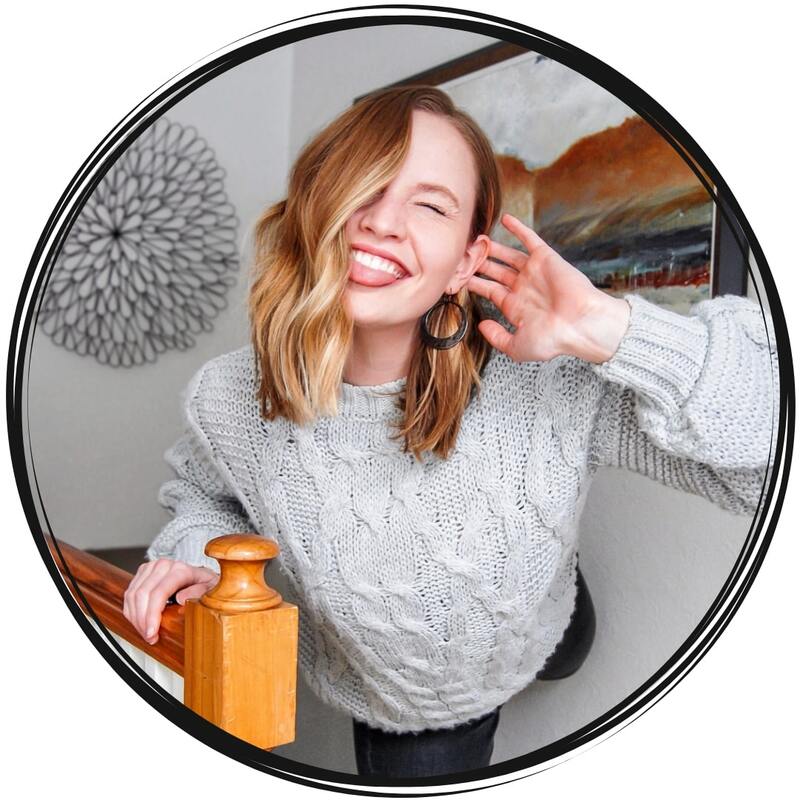 PLUS I will continue to share how I did certain things such as gain more Instagram followers or increase my Pinterest impressions by 40,000 impressions a month! So stay with me friends… we are in for a wild ride together. Something I have learned over the past few months from talking with other bloggers and reading their income reports is that you will not have a steady income. Each month, your income report will be different. And I think that is part of the fun of sharing an income report. To see what works and what doesn’t work each month. So here is the breakdown of my income report for March and April. Since I started with Ad Networks at the birth of The Content Bug, I stepped back a little from my ads. I used to have a lot more on my pages. With ads in the sidebar and 3 within the content. But since then, I removed my sidebar from all but 1 page. And with it, I removed several ads. I now think of my ads as a way to break up my content. So if I don’t have a great image that I would like to use, I include an ad instead. And that way, it doesn’t seem like my website is plastered with ads. Because that is the last thing that I wanted! In February I signed up to become an affiliate of a few companies. And I did most of this through Share-A-Sale. With this platform, you have access to several companies that fit into your niche. But I only signed up for companies that have products and services that I already use. Once I signed up for 1 company, they offered me a $25 bonus if I wrote a blog post that included them within 2 weeks of signing up. So I did just that! So honestly, that is how I made my first $25 with affiliate marketing. Since then, I’ve fallen off the wagon a little bit. I wanted to create great content that my audience actually enjoyed before I kept mentioning the same companies and services over and over again. So periodically you will see a disclaimer at the beginning of the blog post saying that it may content affiliate links. When someone clicks on a certain link while reading the blog post, I may receive a small commission from it. But every affiliate program is different, and the rates vary! Meaning I am not always guaranteed to get paid if the user only clicks on the link. If you didn’t already know, I offer other services. Feel free to email me if you would like to work together! And in March I was blessed to have someone reach out to me through Instagram. One thing led to another and I now guest blog for his website a few times a month. Now, if you are looking for advice on how to get your 1st guest blogging experience, I don’t have any to give to you. 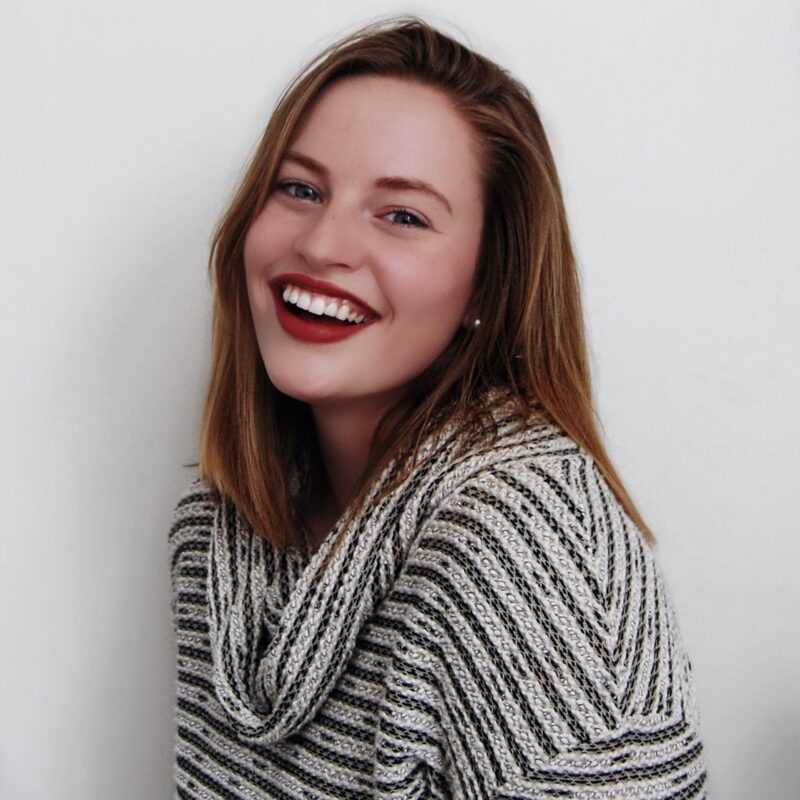 I use Instagram to find other solopreneurs in Rochester. And I follow people that are outside of the area as well that bring me inspiration. But I use Instagram as a way to network in a sense. And it has done me well! I’ve had a few people notice my account and direct message me about a meeting. And this has been an amazing experience! Not only am I meeting new people in Rochester, but I am helping other amazing people achieve their goals online. And that is exactly what I set out for this blog to do. So if you want to know how to land your 1st guest blogging gig, I recommend that you start networking and looking for people in your area. You never know when something will fall into your lap. I wrote 6 new blog posts in March and 4 new blog posts in April. 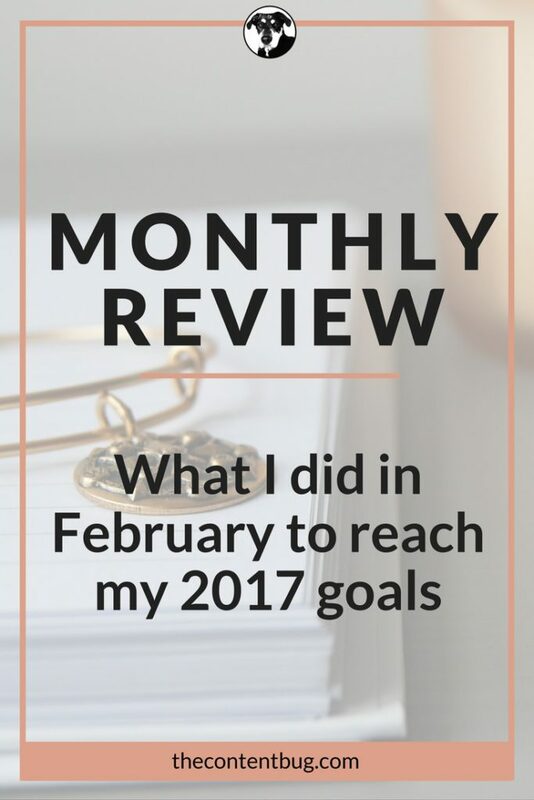 And the includes the Monthly Review for February that I did a few months later… oops. If you missed any of the new posts, make sure you go check them out! Since the beginning of the year, I have published 21 new blog posts on The Content Bug! And this is now my 22nd! And my goal is to hit 50 blog posts. So I am well on my way to achieving this goal. If you want to know when a new blog post is live, sign up to be a part of my VIP team right here! 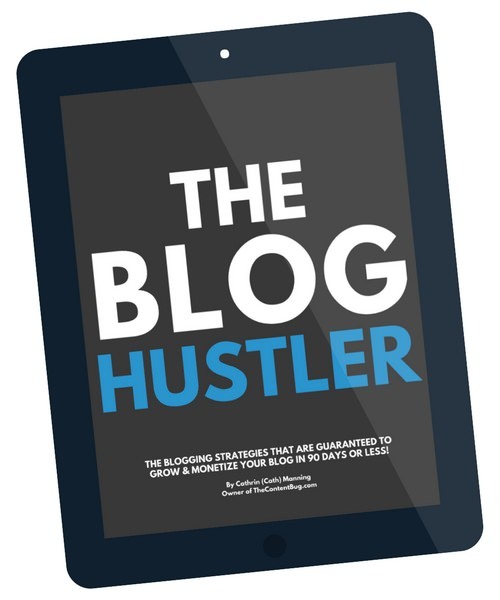 As you already read, I was blessed with my first guest blogging opportunity in March! And since then, I have been featured on a Rochester local website twice (with more to come). But to me, that doesn’t count as 2 of my guest blog posts. Nope. That only counts as 1. Because it’s for the same website, I can’t count every time that I am featured on that site. And that’s because I might be featured more than 5 times this year. So what’s the fun in pushing yourself outside of your comfort zone when you settle for a shortcut? So to really push myself and get my name out there, my goal stands as 5 guest blog posts on different websites! With that said, now I have 1 down, 4 to go. AHHH! Okay, can we talk openly? Because I’m going to be completely honest with you. When I set this goal a few months back, I thought I knew everything there was to know about Instagram. I had this mindset that I could just post at the times that my followers were active, use a lot of hashtags, engage with others, and boom my account would grow like crazy. But I was soooo far from wrong! And that’s okay. I loved that I was wrong. Because Instagram has proven to be a challenge for me, and a good one. I have gone through different phases of my Insta theme. And I’ve run into the problem that my content is too similar so I have to mix it up. I told myself in the very beginning that I wasn’t going to be one of those bloggers that only share flat lays… well, if you look at my account, you can tell that I didn’t follow through with that. I started to love creating flat lays. And as I use them a lot for my website, it became what I used for my Instagram content as well. And you want to know something? My engagement dropped like crazy! It was amazing and sad at the same time. But I have to say that it was a learning curve. And I’m glad that I took this opportunity to learn. Over the past week, I have re-evaluated what I am posting to Instagram. And I plan to spice up the images a little bit. I will still stick with my theme of lots of grays. You know that I can’t stop using gray! But I plan to add a little bit more fun, and less flat lays. And by “less” I mean that I won’t stop using them completely. I will forever love a good flat lay. But what I’m getting at here is that my goal of 50k Instagram followers has changed a bit. My audience is more active on Pinterest than it is on Instagram. So, me wasting hours a day to promote my Instagram isn’t helping my blog. My efforts on Pinterest are helping my blog. So I will continue to focus more of my efforts that way. Now I’m done talking and it is time to see how my account has grown since the end of February to the end of April. Over 2 months, I only gained 70 new followers. And I’m happy with that! Because my following count made it up to 1,800 and then it dropped back down by over 200 followers. And that just shows me that those people were never interested in me anyway! Not everyone is going to like you, your account, or what you do. You just have to accept that. If I have 1,500 really dedicated Instagram followers I would be much happier than have the 50k uninterested followers I thought I needed to “make it” on Instagram. If you have made it this far, give yourself a big hug because you are a true friend! And while you’re at it, give yourself a high five too, because you have finally made it to my last goal. And it is now time to get down and dirty with my Pinterest account. I started using Tailwind in February. But like anything else, I just got in there and started doing things without learning about what I was doing. So it wasn’t until the beginning of March that I started to take Tailwind and Pinterest seriously. I watched the videos that Tailwind provided. I created my custom schedule with 40 pins a day. And I just went for it! And it truly paid off. Let’s start by taking a look at my Pinterest account based on followers and following. Now, all these new Pinterest followers were not a direct result of Tailwind. But I do think that Tailwind helped to gain most of those followers. And you can see that I’ve gained 300+ followers in 2 months! I’m so close to reaching my goal that I am giddy about it. Now, I also want to share with you have my Pinterest account has grown in terms of impressions. Take a look at my Pinterest analytics. This is a screenshot of the People You Reach page. As of March 1st, I reached around 7,000 people a month on average with my Pinterest account. NOW I reach almost 80,000 people a month on average! It’s amazing! My Pinterest account has grown so much over the past 2 months that I can’t stop smiling. It is fun to see your hard work and focus pay off. Well, that’s a wrap, friends! Thank you so much for following along with me on this crazy journey. Just having this blog as a way to express myself and share my knowledge has been an absolute dream come true and I wouldn’t be doing what I’m doing today if it wasn’t for you! So thank you, thank you, thank you! I’ll see you back here on the blog on Friday with another new blog post! Stay tuned.